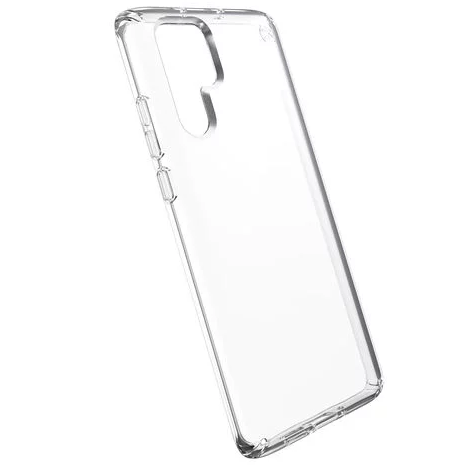 Clear, scratch resistant to case that offers up to 2.4m drop protection for the Huawei P30 Pro. 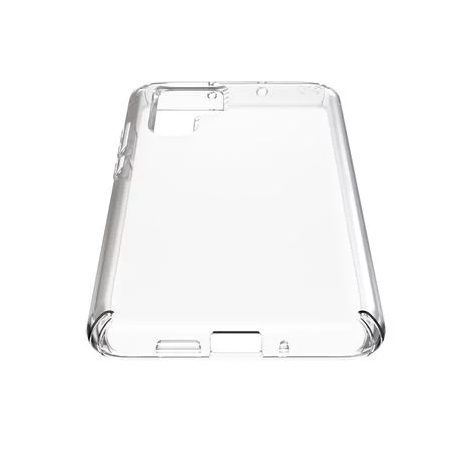 The Presidio is much more than your ordinary clear case. It's high-tech coating protects against UV rays and other substances to prevent it from discolouring. The twin-layer build absorbs impacts and disperses it across the body of the case to protect your P30 Pro. The raised edge protects the phones screen.